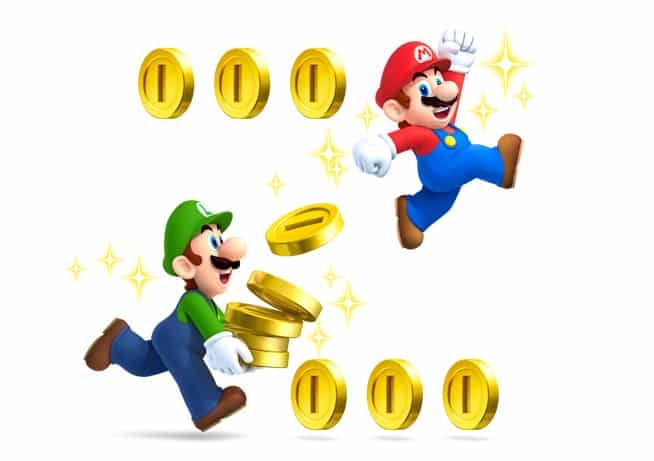 With Nintendo 3DS owners across Japan soon set to be able to purchase New Super Mario Bros. 2 and Demon Training as digital downloads through the Nintendo eShop, Nintendo of Japan have announced purchase incentives. If you purchase the digital version of either title over its retail counterpart, you will receive Donkey Kong Original Edition for the 3DS Virtual Console service as well as double the Club Nintendo points. If you buy both games you will also receive a bonus 20 Club Nintendo points. Such promotional campaign will run from July 28th to September 2nd in Japan, with no word as yet for anything similar in either Europe or North America.